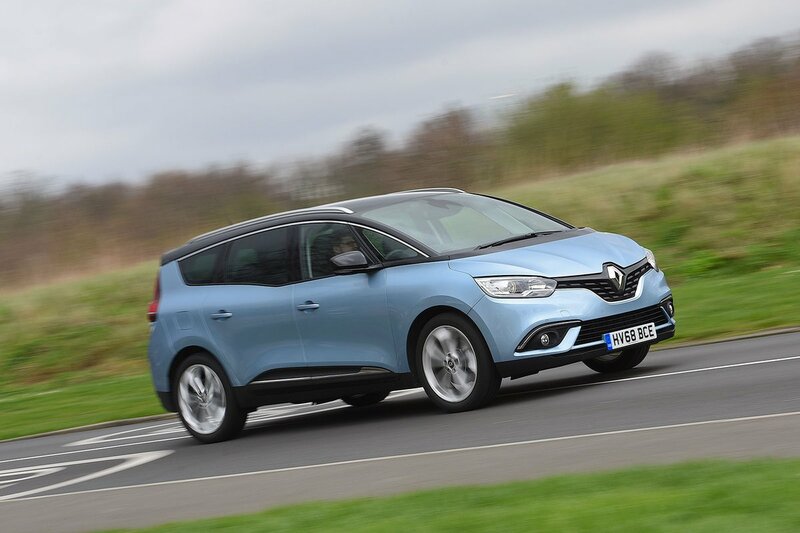 Renault Grand Scenic Performance, Engine, Ride, Handling | What Car? Every Grand Scenic comes with wheels that, at 20in, are far bigger than the class norm. You might expect them to cause the car to thump and crash over bumps and ruts, but the ride is actually surprisingly comfortable. Yes, you do feel potholed roads and sharp-edged bumps through the base of the seat, but it’s no worse than the majority of rivals with wheels that are an inch or two smaller. That’s partially down to big tyre sidewalls, but also suspension that is pretty soft. The Grand Scenic leans over noticeably in corners, though. Throw in steering that’s precise but numb and you get a car that’s pleasant enough to drive along at normal speeds but not much fun on a winding road. 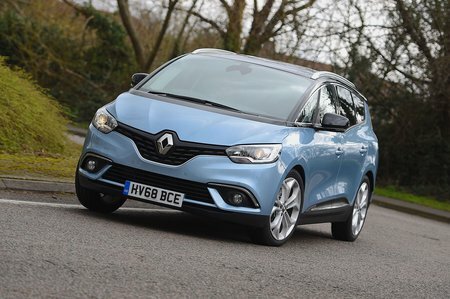 In terms of engines, the 1.3-litre petrol TCe 140 is a peppy little motor, with more than enough grunt to zip along effortlessly in town, while also having enough punch to manage motorway miles, too. We have yet to try it paired to the optional six-speed dual-clutch automatic gearbox called EDC, but the manual gearbox feels a bit vague and rubbery. If you’re planning on covering big miles in your Scenic, however, you might want to consider the 1.7-litre diesel dCi 120. 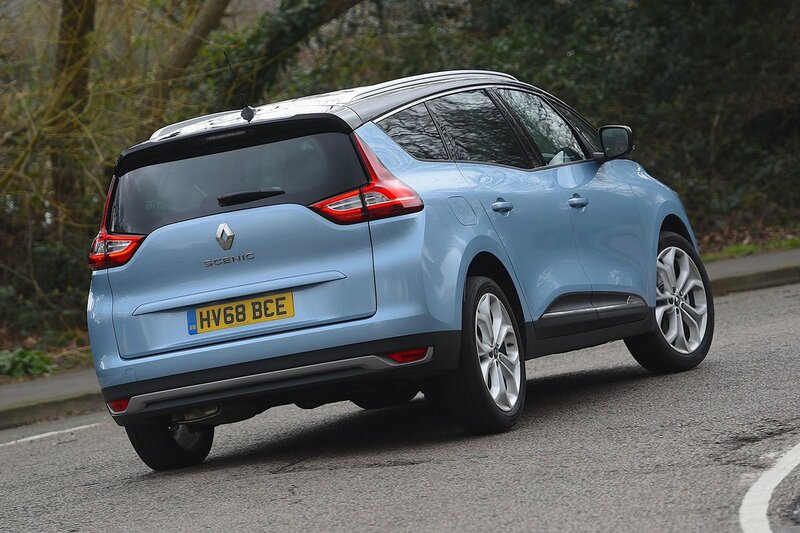 We’ve yet to drive it and Renault has yet to announce official economy figures, but being a long-legged diesel we’d expect it to be more frugal on long motorway jaunts.